DaBaby proves he's well beyond infancy. 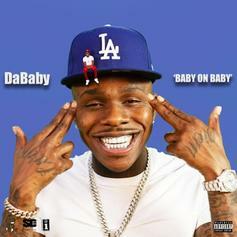 DaBaby grabs Offset as they foil "Baby Sitter" duty for the umpteenth time. 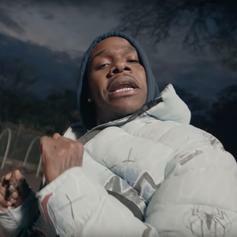 DaBaby Firmly Plants His Feet On The Ground On "Taking It Out"
DaBaby's album opener is on target. 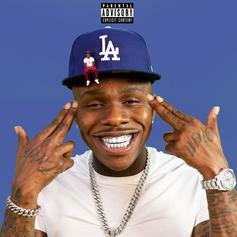 DaBaby Plays The Mentorship Role On Stunna 4 Vegas' "Billion Dollar Baby Freestyle"
DaBaby's showcases his understudy Stunna 4 Vegas. 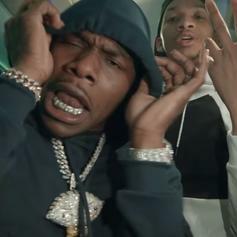 BlocBoy JB & DaBaby Link Up On "Mini Van"
BlocBoy JB and DaBaby team up for their new collaboration, "Mini Van."